Visit our FAQ's page to see the most common questions and answers. ​If you have any queries, please contact us on the details below and we will be more than happy to help. 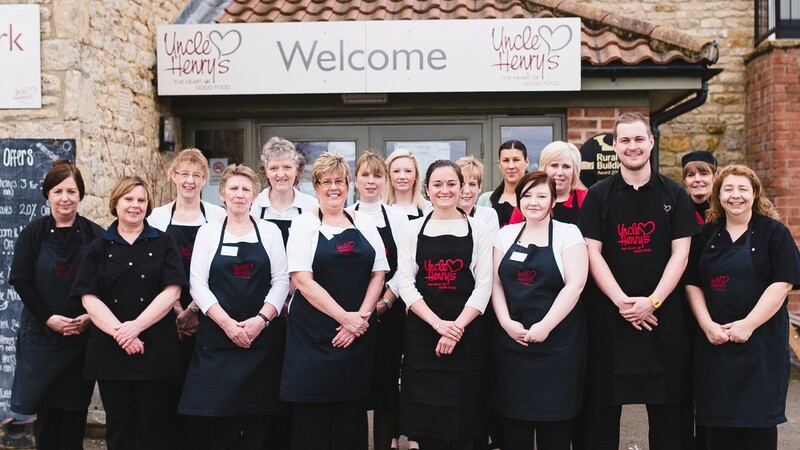 We are located halfway between Lincoln and Scunthorpe just off the A15.